Note I didn’t say Six lessons learnt as I find I make the same mistakes more than once because I forget. 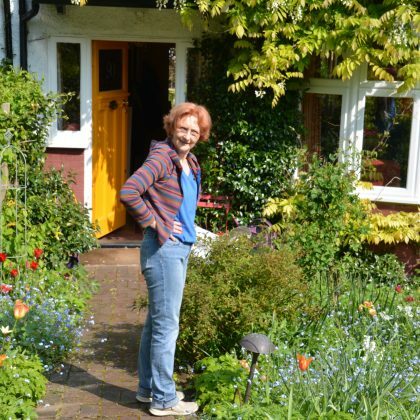 My London cottage garden has its ups and downs and here are some of them. Some varieties were more eaten than others. Tall multi-headed scented ones were eaten so I will dig them out. The short early simple ones like February Gold, Jack Snipe, Pipit and Tete a tete were left alone. These short small varieties are perfect for the cottage garden style rather than the fancier newer ones. One of the disappointments of gardening – wait 5 months for them to come up and then turn your back they’re eaten. 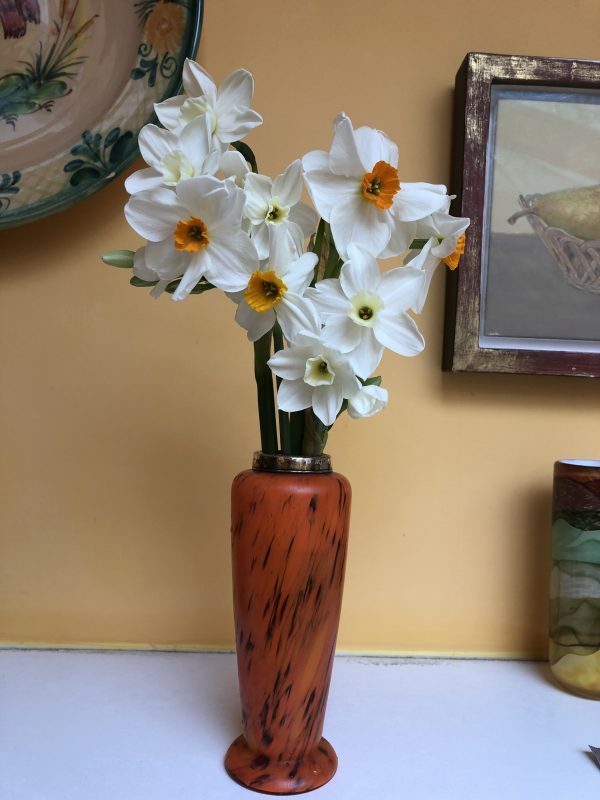 I grew pots of heavily scented narcissi for cutting and had vases of them for about 2 weeks. I also had a blocked nose, itchy eyes and acute breathlessness and thought it was a cold/hayfever/asthma. However, it might have been the flowers. On enquiry I found that 15% of people suffer breathlessness from the scent of Tazetta varieties and these were exactly what I have been growing. Even dafter, someone reminded me the same thing had happened last year. I had totally forgotten. A big cheer for yellow in the garden. 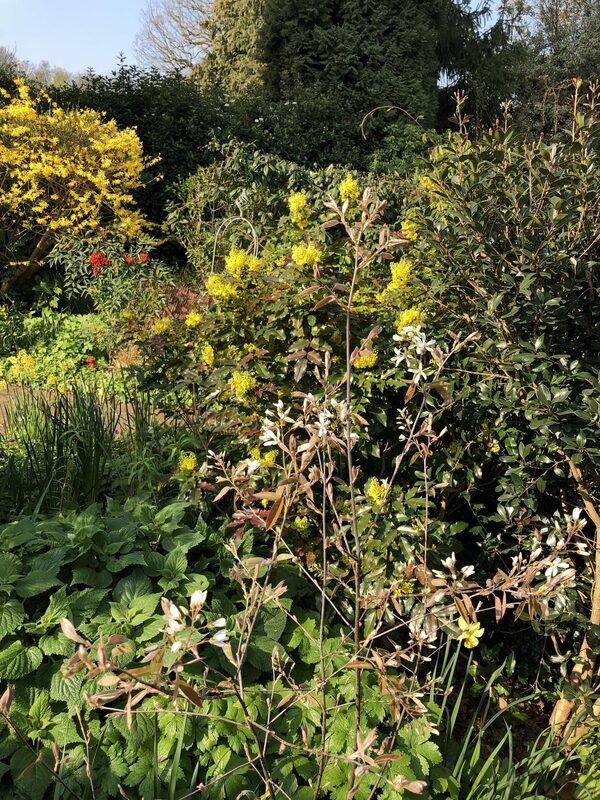 Here’s a snap showing daffodils, forsythia from next door and the fabulous mahonia shrub in the centre – all providing yellow. I learned that lesson long ago – yellow is a fabulous colour. Some daffodils just never flower. It’s called “coming up blind”. There’s lots of stem and sturdy leaves but the bud never develops. A whole pot of them failed to flower. I dug them up and they looked big and healthy but something had gone wrong. I think they were too crowded in the pot so I will replant them at the allotment giving them more room. 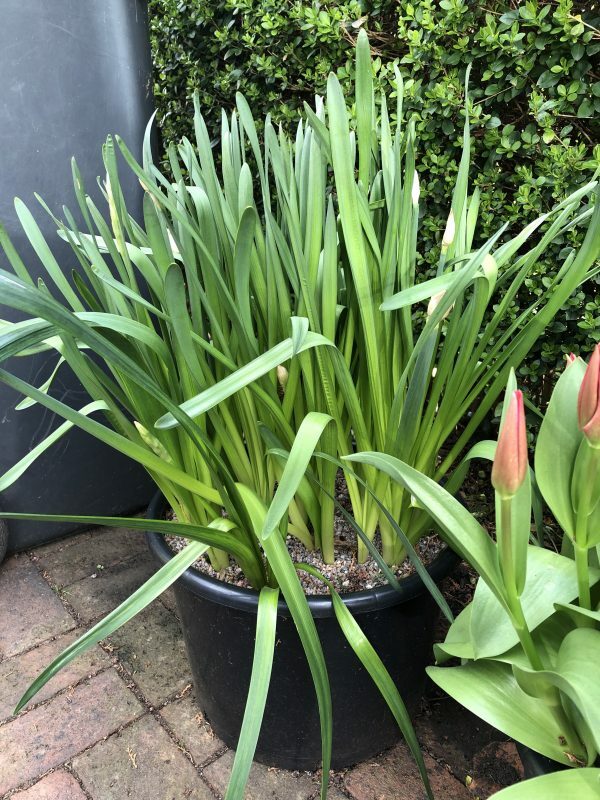 Tulips for cutting – wondering if it was worth it. I must have planted 30 plus tulips in this plastic pot. I’ve had a few vases of them for ten days now and given some away. They are lovely and the cost was minimal but to wait 3/4 months and have cut flowers for 2 weeks? And since I foolishly planted them all at once, they have all bloomed at once so now there’s no point in cutting the open ones. A reminder that plants will grow where they want to if we just let them get on with it. 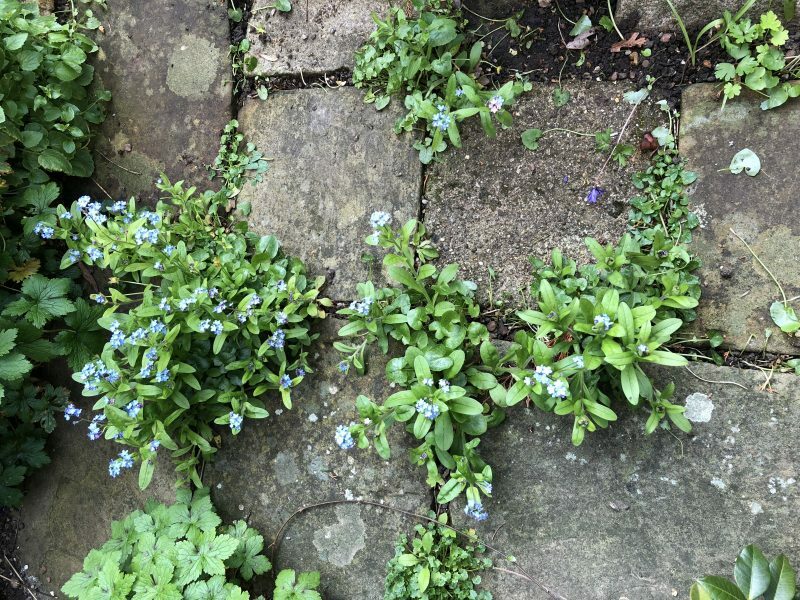 Here are forget-me-nots in the cracks in the paving. Yet people are sowing seed, pricking out, potting on, planting out – work, work, work, but these have self-seeded and are wonderful. Clearly if you want something other than forget-me-nots somewhere other than in your paving then yes of course you have to do all the above. But let’s remember that many plants do the work for us. 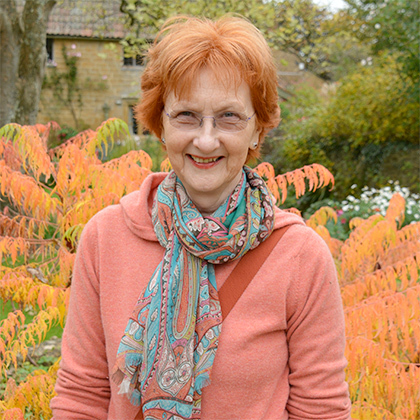 Thankyou to the Propagator for hosting these blogs on the theme of Six on a Saturday and over on his blog you can find other people’s. 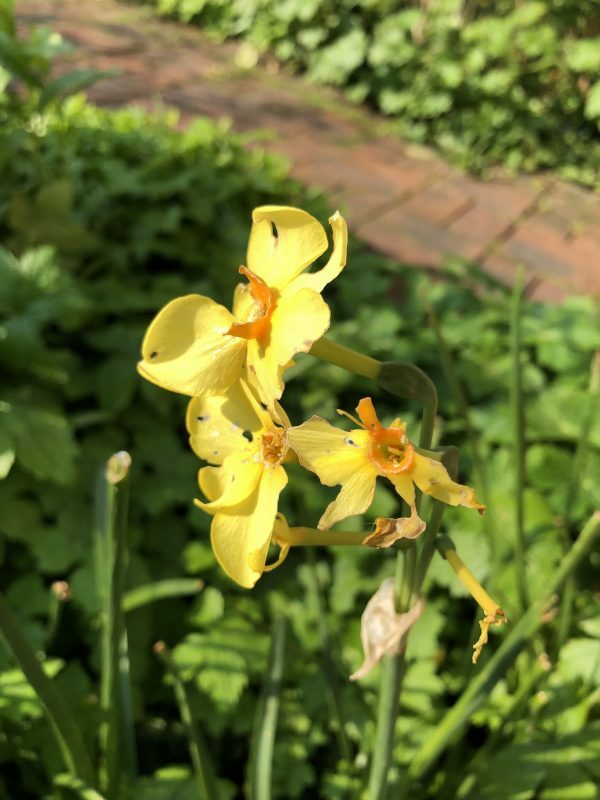 20 comments on "Six gardening lessons to learn 30-3-19"
Your daffodils may have come up blind as there were too many in the pot and the pot was too small. Sometimes they go blind in the garden as they get over crowded so the same may well apply in the pot. There aren’t many diseases that daffodils get aside from a moth thing but that leaves damage. I would plant them out in the garden and they may well reward you next year. Oh goodness I didn’t think that through did I. Thankyou very much for making that observation – they were crammed into the pot. A mistake I can avoid another time. Are you sure your daffodils were not just too densely planted? And needed dividing? Crowding can also cause ‘blindness’ – they are not necessarily diseased. Yes I think you are absolutely right there. They were crammed in and that was my mistake. A re-think next year and probably better off in the ground rather than a pot. Thanks for your reply. 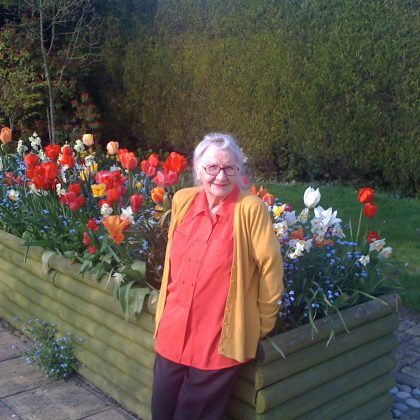 I did the same for cut-flower tulips and decided I’d rather plants pots or beds I can see out in the garden and that usually last much longer. I also have a problem with daffodils that flower once and never again! 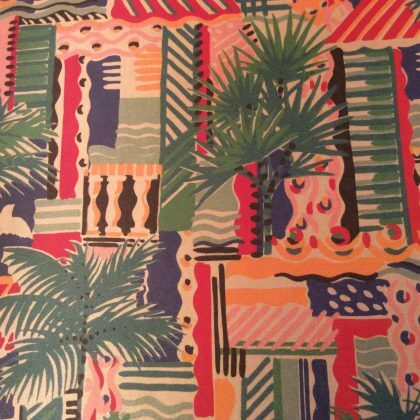 But all these mistakes are just part of the fun, flora and fauna! Happy spring gardening. Thanks for your reply – we learn something every year don’t we. Just hope the mistakes aren’t too expensive in time or money. The red tulips are beautiful and I love little plants that come up in pavement. thanks for your kind comment, and yes aren’t we lucky things help us by planting themselves. I have noticed many little snails in my garden and nibbles on my white Ipheion and white petals of Margurite daisies. I don’t think that is caused by snails though, maybe a tiny caterpillar. These tiny creatures can do and awful lot of damage! Love your six lessons, what a great idea. I am sure many gardeners repeat their mistakes! I suppose we just have to share our gardens with all the little nibblers and not mind too much. Thanks so much for your kind words. How sad about the tiny snails! I have been plagued too….perhaps last summers babies! Shame about the lack of flowers -I would say the same as everyone else…too many in a pot. Happy gardening. Yes too many in the pot. Silly me. Thanks for making your suggestion. That’s bad luck if you are allergic to the tazetta daffs. They are just so pretty and the scent amazing. 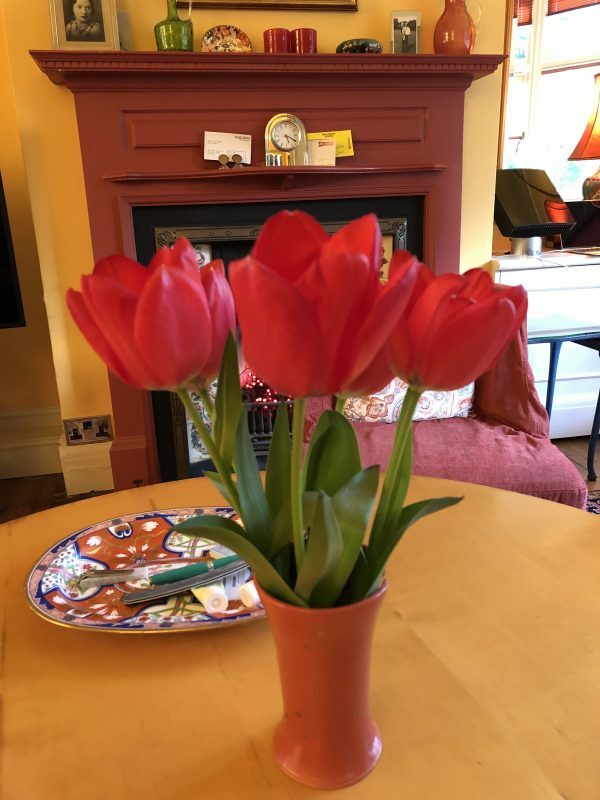 A thought about the tulips – they look great in your garden pots so you could just cut one or two and put them in little bud vases in the house. Best of both worlds. I can’t swear it’s the daffs but it could be. And yes the pot of tulips looks great just left as it is. Thanks for your suggestions. See you soon! I like your theme of six mistakes. I could probably catalogue sixty! It’s interesting that half a world away I get tiny snails on those same Narcissi but not on others. 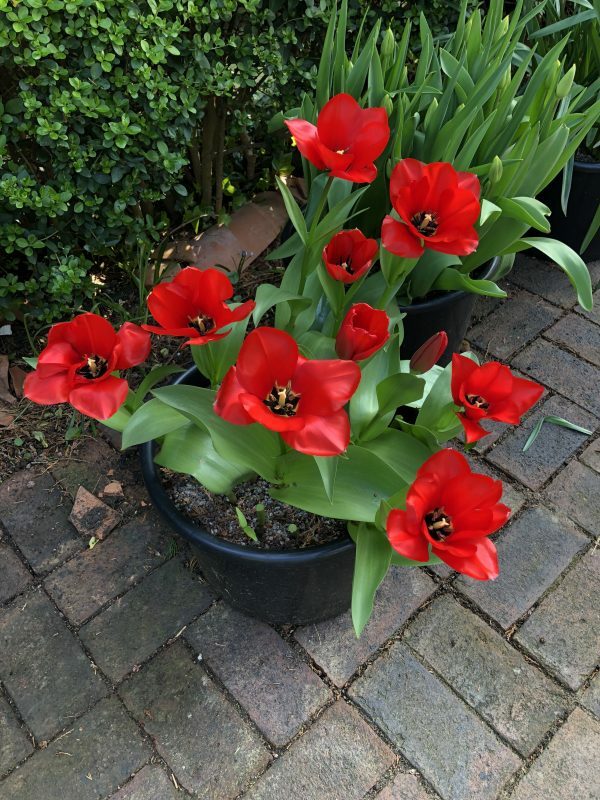 As for tulips, my flirtation with them began and ended last spring as I thought the number and size of the blooms was disappointing considering how much it cost me to buy the bulbs. I’m sticking to more reliable bulbs! 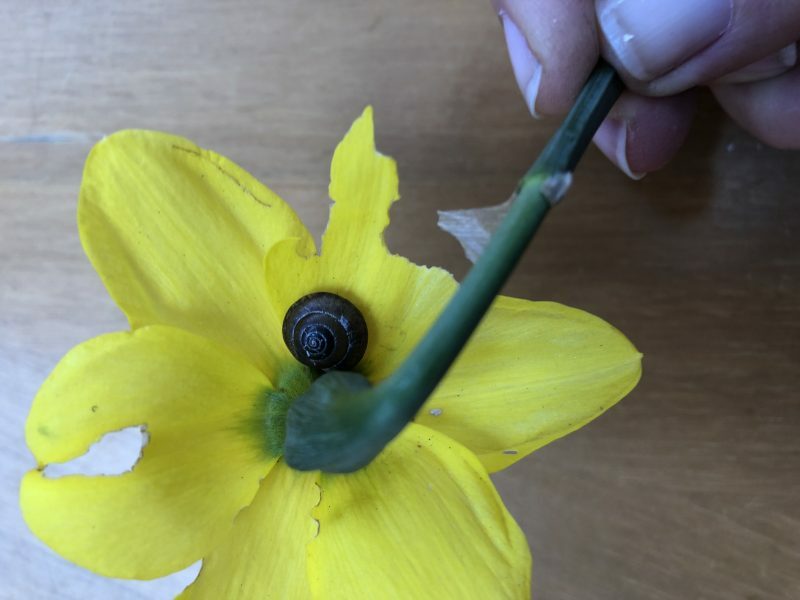 So those tiny snails are all around the world eating our Tazetta daffodils – how interesting. 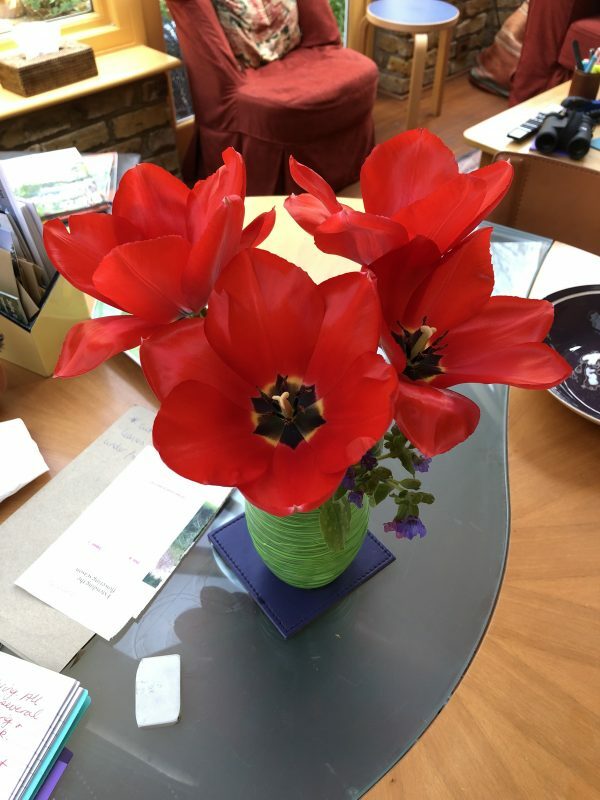 Have you tried the wholesale tulips selling in 25s? They are quite good enough and quite cheap. Gosh. Now then. Tulips. 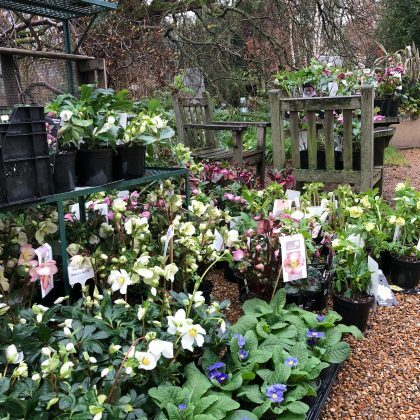 Of course you can just buy a bunch in the shop but really! I love tulips and wouldnt be without them in the spring. Last year I had nearly two months of tulips on the patio (more by luck than judgment I had bought a mix of flowering times). Of course you’re right Jon, I could never not plant tulips and in previous year I’ve had hundreds in pots looking fabulous too. I think I’m getting muddled trying to have a cutting garden in a pot!! And tell me, do you stick with big more expensive bulbs or go for the cheaper wholesale but smaller ones? My computer skills are so awful,that you cannot have received my last message to you. I either can’t add up ,missed something out ,or put something in! Let’s hope my gardening skills are up to scratch? Anyhow, regarding your disillusionment with your daffodils;fear not,I have had the same problems. This year I have had less problems with little creatures having a tasty feed, I keep watering the plants so the stems keep upright and this seems to help. 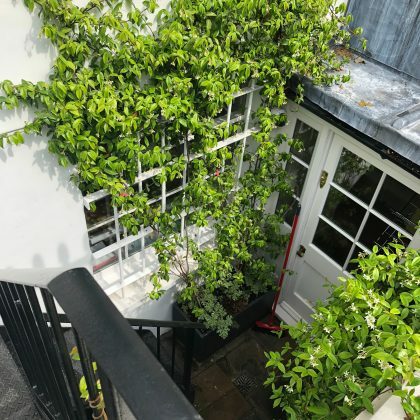 Incidentally, I read an article in the R.H.S.magazine,that at this time of year it is very important to keep watering the plants till the foliage dies down ,then stop. Also apply a high potassium feed. 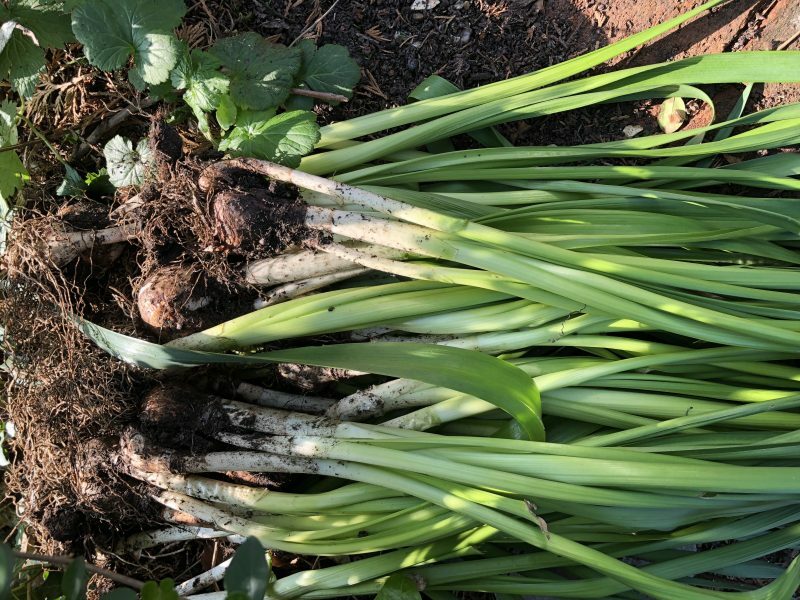 By doing all this ,it enables the bulb to swell and produce better flowers next year. I’m now in the process of doing this,and hope to see better results next year. Thankyou Pat for taking the trouble to reply with those helpful suggestions. I’m off outside right now to get watering. Thanks.